Heavy Duty Robust designed MS Fabricated body . Heavy duty water cooled transformer for continues production. Latest microprocessor for best accuracy in welding output. Specialy designed machine as per required job with it's fixture. 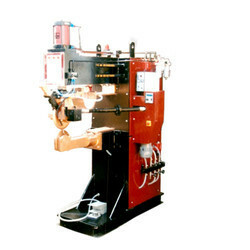 Looking for Seam Welding Machines ?